Certified pre-owned (CPO) cars are simply a used car that is usually less than 5 years old, has been through a detailed inspection, repaired if necessary and issued an extended warranty. This all certifies that the pre-owned car is in great if not better condition. CPO is for people who want the perks of a new car without the giant price tag. Now what does the certified mean? 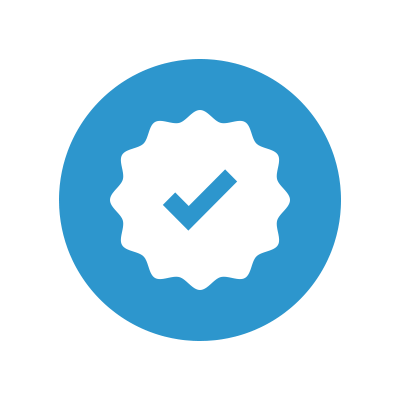 Certified is what gives you the perks it means its been inspected, any issues have been resolved and the vehicle has been given a big stamp of approval. After reading this page you’ll know whether or not CPO is for you. View CPO InventoryWhy Buy From Us? 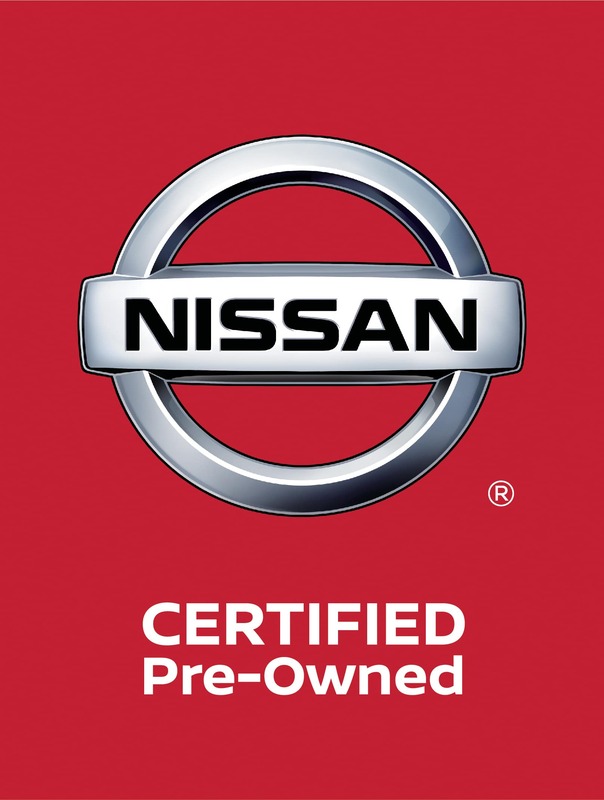 Every Certified Pre-Owned Nissan on our lot comes with a 7 year/100,000-mile Limited Warranty 1 . This Limited Warranty covers over 600 auto components such as your car’s engine, transmission and drive train. If you’d like to increase your coverage two extended plans are available for purchase that can be added on. All Nissan Certified Pre-Owned vehicles must pass a 167 point comprehensive inspection. This inspection must be completed by a Nissan-trained technician. 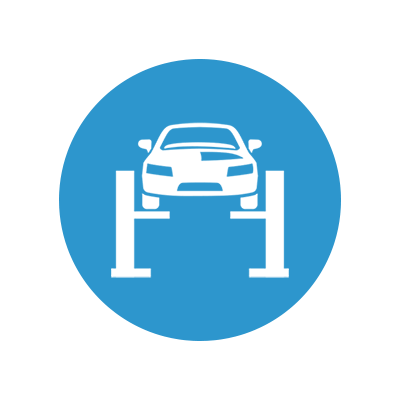 A CARFAX Vehicle History Report is provided along with a complete Nissan service history review. All reconditioning must be done with Nissan approved parts. Only upon completion of this rigorous inspection process can it be labeled a Nissan Certified Pre-Owned vehicle. The vehicle must also be less than six years old and have fewer than 80,000 miles logged on its odometer. 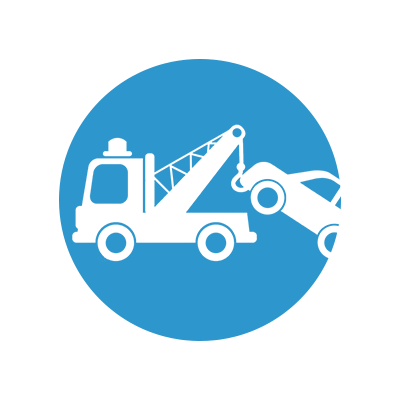 The CARFAX Vehicle History Report is used by Pre-Owned car buyers, sellers and the automotive industry. 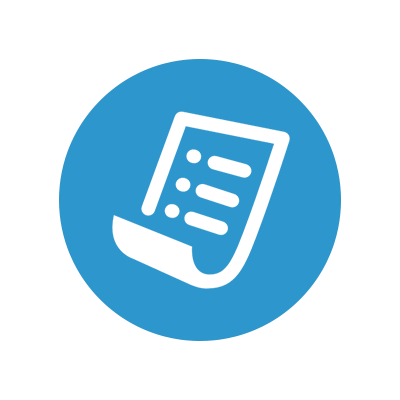 CARFAX created the Vehicle History Report in 1986 and maintains a large vehicle title history database comprised of over 10 billion vehicle records from over 34,000 sources. It comes with a Nissan CARFAX Three-year Buyback Guarantee. Every Certified Pre-Owned Nissan vehicle comes with a three-year CARFAX Buyback Guarantee. If the report does not include an existing DMV issued branded title (such as salvaged, fire or flood damage, or odometer problems), CARFAX may buy it back for full purchase price. Proof that CARFAX stands behind the information they provide to Nissan Certified Pre-Owned buyers. Every Certified Pre-Owned Nissan on our lot comes with a 7 year/100,000-mile Limited Warranty1 . This Limited Warranty covers over 600 auto components such as your car’s engine, transmission and drive train. If you’d like to increase your coverage two extended plans are available for purchase that can be added on.